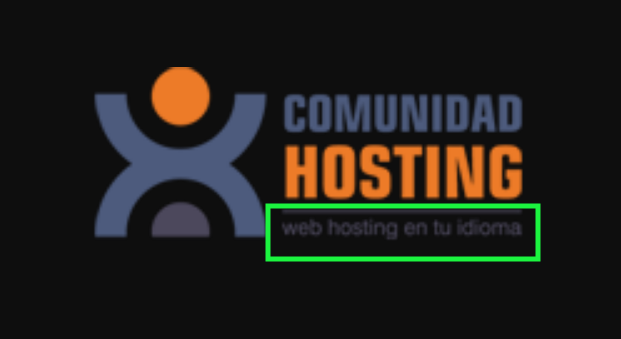 Tema en 'Cloud Hosting' iniciado por stevenshaw, 17 Abr 2019 a las 07:49. I have a high frequency bot running on local. The problem is that it takes around 400ms for every API request to reach the server, which is not good for high frequency. The requests go through Cloudflare Ashburn gateway, so I would need a VPS located as close to this location as possible. Not only that, but I would like to know the ping between this gateway and the VPS, as many times it is physically close does not mean low latency. Do you have any idea how can I have a closer look into this? I got told to check peering, but to be honest. I do not know how to use that in my favor. Es increíble, casi inconcebible, que habiendo tantos foros internacionales espacializados y en inglés, alguien venga aquí a soltar una parrafada en un idioma distinto, a menos que su propósito sea otro.